Let the country's largest cab provider take care of travel for your organization! The future of corporate travel lies in simplicity and convenience. You are one tap away from trying it out. 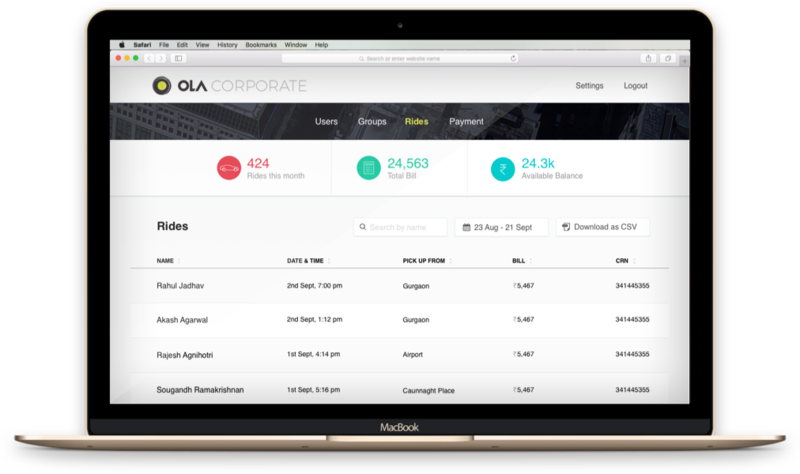 Sign up to access your Ola Corporate Dashboard and Invite your employees. 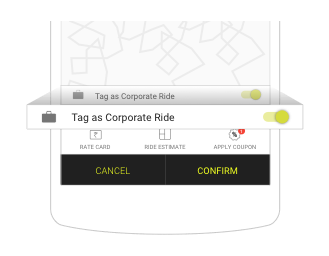 Your employees book their rides with the toggle of a button through their Ola cabs app. 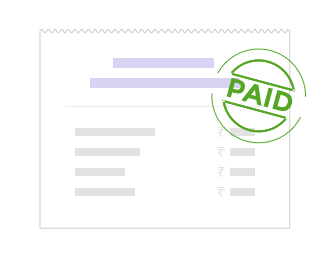 The ride gets automatically paid through your Ola Corporate balance. 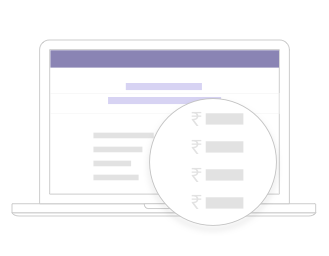 Track ride expense details and download invoices anytime from the dashboard. Ola cabs fares can help your company save upto 60% on travel. 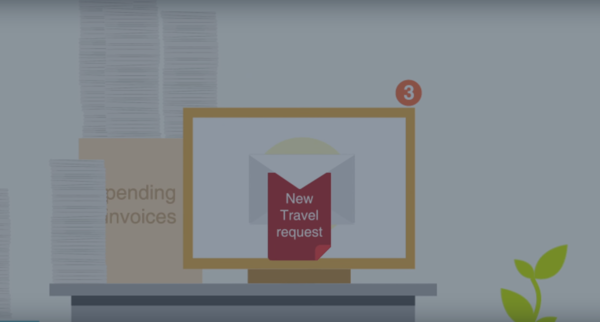 Get rid of the hassle of collecting travel receipts and managing reimbursements. Set your own ride terms, create cost centres, and control budget allocation. 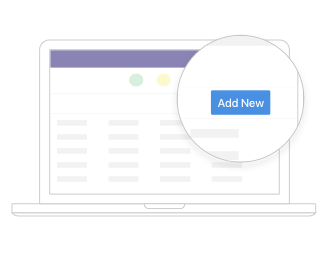 Empower your employees to book their own rides with the tap of a button. Convenient city travel option with Ola Mini and Sedan. Book comfortable rides with Ola Prime for executives right from our corporate dashboard. Hassle-free daily commute for employees with Ola Shuttle and Ola Share. Night drops, weekend work travels, easy travel allowance options - we cover it all. Our safety standards make sure that your employees are comfortable and secure throughout the trip! Real time ride details can be shared with family and friends. Police verification and thorough background checks are conducted on Ola drivers. Emergency alert button (!) can be used to alert the emergency contacts or nearest PCR.